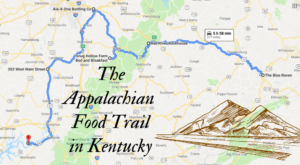 Kentucky appreciates traditions that have spanned generations. 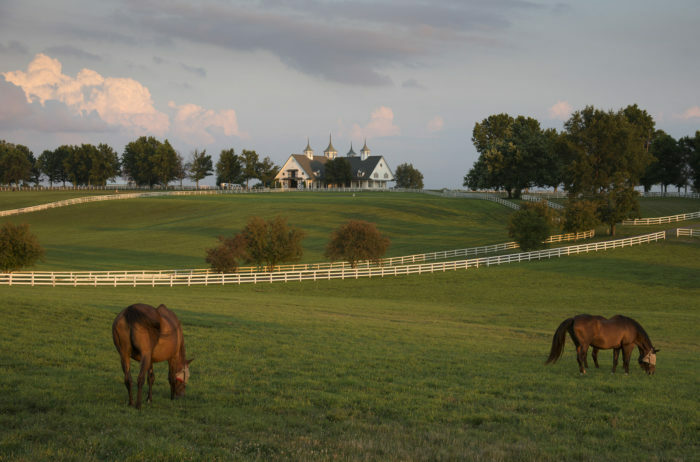 Thankfully, there are many historic attractions in the Bluegrass State that have been well preserved and are still thriving today. 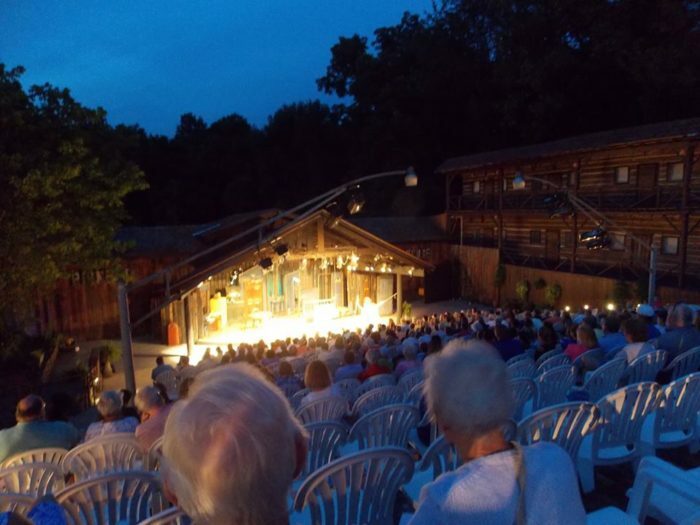 The tradition of outdoor theatre has been a favorite in Kentucky for decades, and the oldest in the state is the Pioneer Playhouse in Danville. This fun-filled theatre will soon celebrate 70 years of entertainment and will treat you to a memorable performance under the stars. 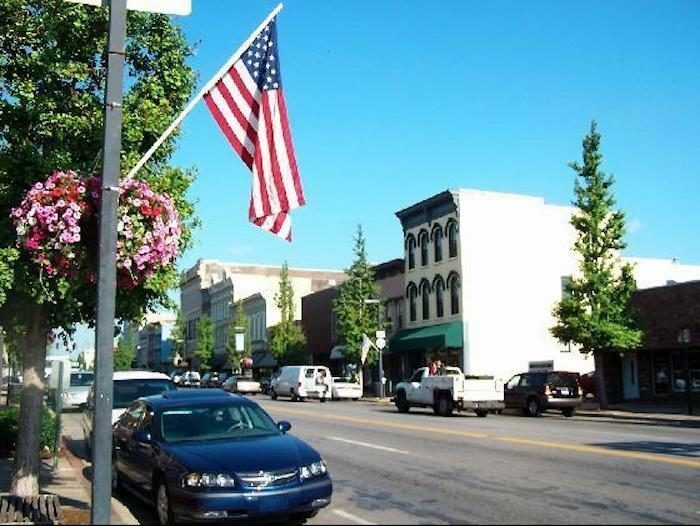 Danville is a small town south of Lexington that is filled with charm and history. There are a surprising number of things to do here, and one of the longest-running is the Pioneer Playhouse. 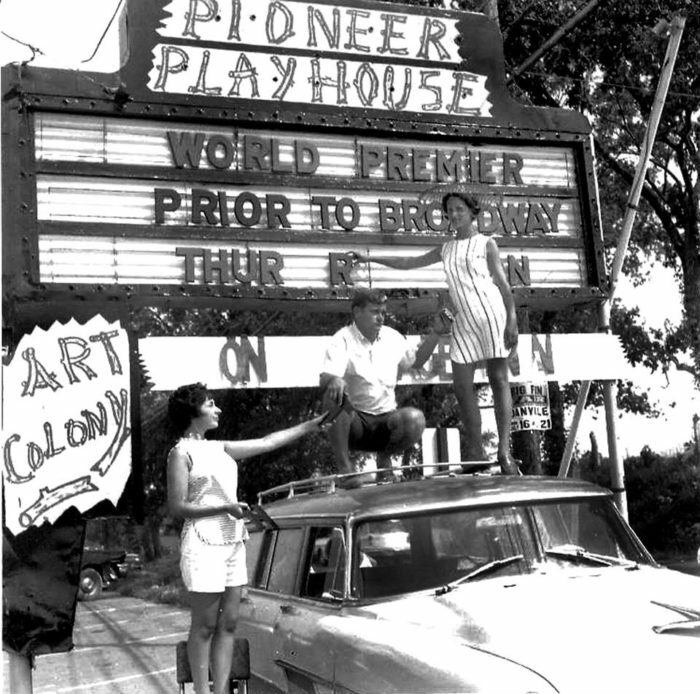 Pioneer Playhouse began its tradition of outdoor entertainment in 1950. Next year, it will celebrate 70 years of drama, laughs, and performances seen by countless visitors. 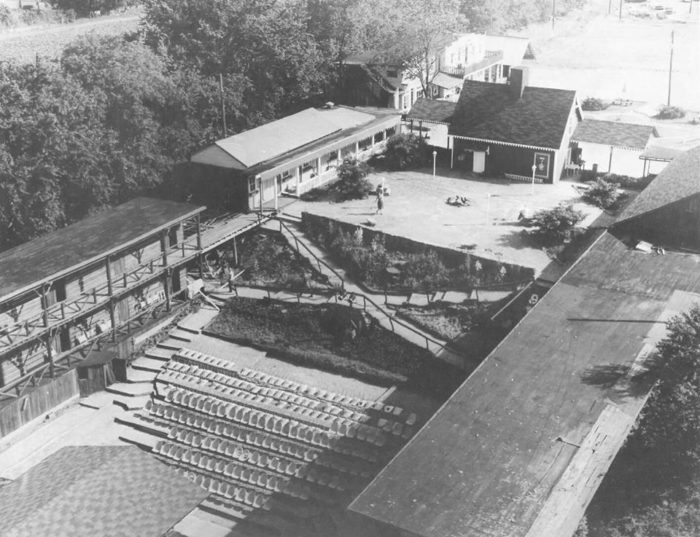 The Pioneer Playhouse complex was built in an innovative way by its founder, Col. Eben C. Henson. Col. 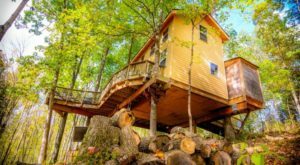 He built Kentucky's oldest outdoor theatre with materials that included World War II army barracks and movie sets from the Golden Era of cinema. It all came together to create a one-of-a-kind theatre experience under the stars. Each summer, visitors have been treated to a number of plays and performances. The Pioneer Playhouse has hosted more than 3,000 aspiring actors, all of whom share incredible memories of this historic place. 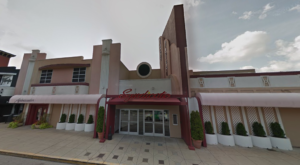 Many visitors make a trip to the Playhouse a summer tradition, while others are still experiencing it for the first time. As the sun dips below the horizon, the stage lights go up and the show begins. The performance season runs from June 7th through August 24th and features a new show every two weeks. 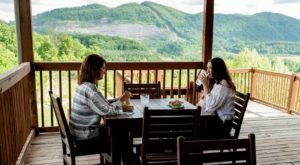 You can purchase a dinner and show ticket to enjoy a delicious meal made from locally-sourced ingredients an hour before the play begins. 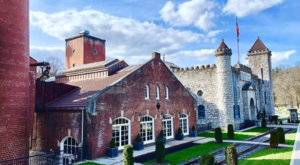 You can also purchase single show tickets, but we highly recommend making an entire evening out of it and also saving time to explore the historic property. 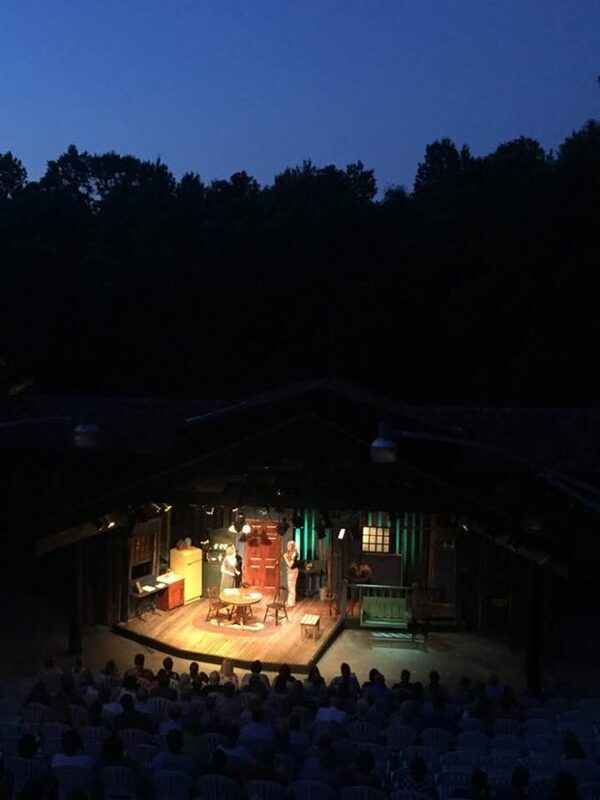 Pioneer Playhouse is well-known in the theatre world beyond the state of Kentucky - and for good reason, as our oldest outdoor theatre is a wonderful way to be entertained under the stars. 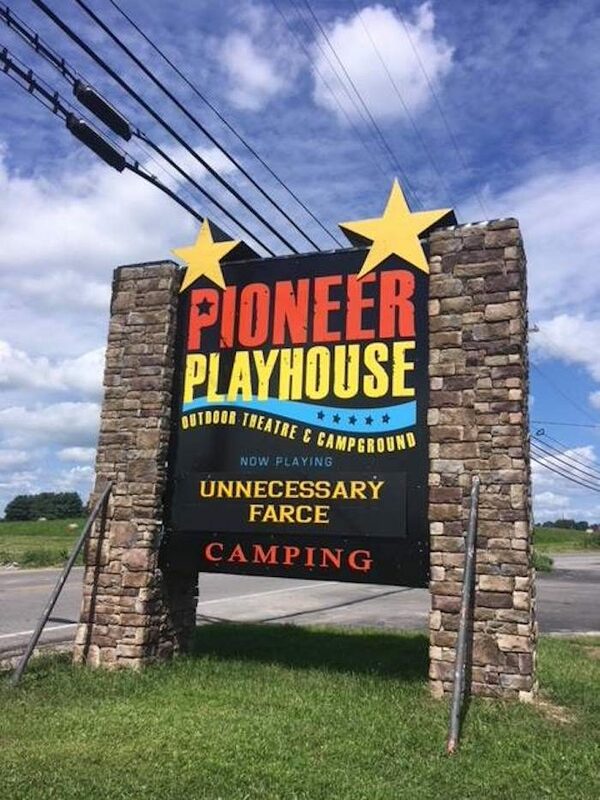 The Pioneer Playhouse is one place in Kentucky where entertainment has happened under the stars for almost 70 years and counting. 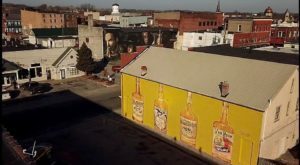 It’s a unique experience that combines drama, the outdoors, and history, making it a must-see attraction in this small town. 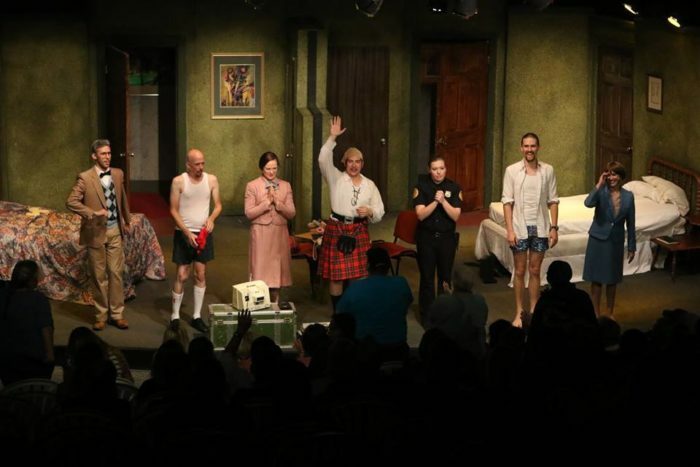 Have you seen a performance at the Pioneer Playhouse? 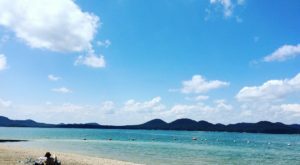 Do you have plans to attend this summer? Let us know in the comments! Pioneer Playhouse is located at 840 Stanford Rd., Danville, KY 40422. For more information on the upcoming season, visit its website here and follow along on Facebook here. 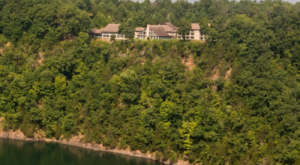 And for more of the incredible outdoor theatres in Kentucky, check out our previous article here.